Register with Be The Match Bone Marrow Registry! 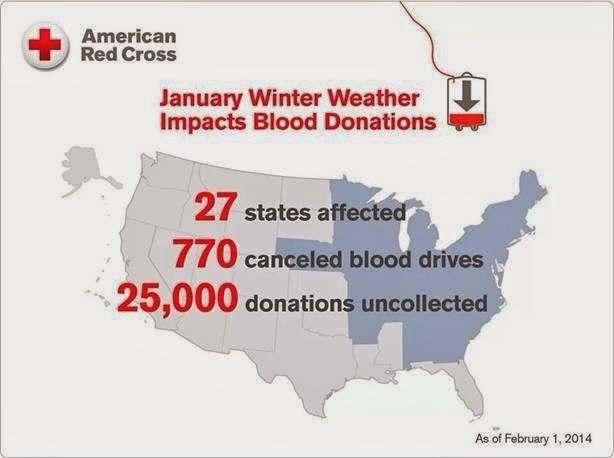 Donate to the Red Cross (the nation is at an all time low due to in-climate weather, there is an extreme shortage!!). Pantene Beautiful Lengths hair donation of 8" or longer to give new hope to those in their darkest moments. 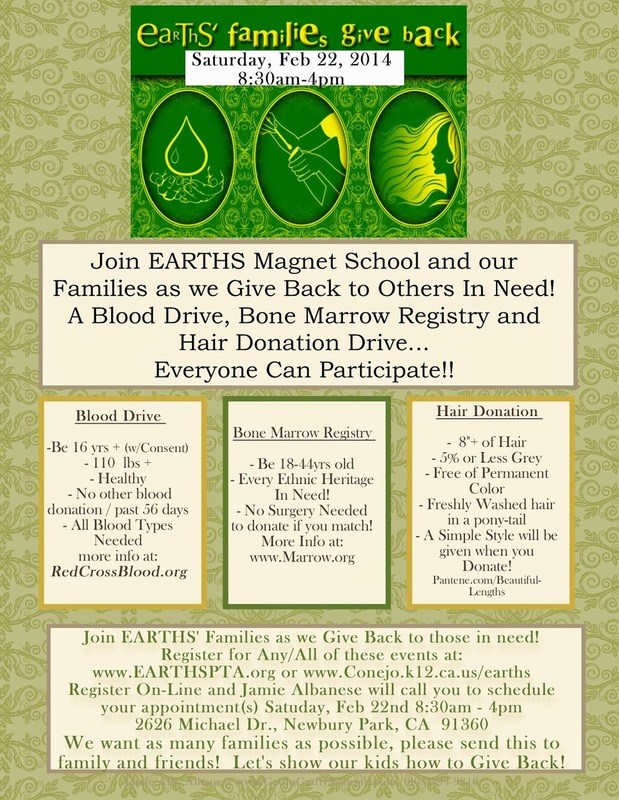 Register, Share and Join Me on Satruday Feb 22nd at EARTHS Magnet School in Newbury Park, CA. Register below!! BONUS... All who register will receive a BONUS FREE Class as Myyyy Thanks!! Please Share This, Email, Facebook, Tweet, and MORE!